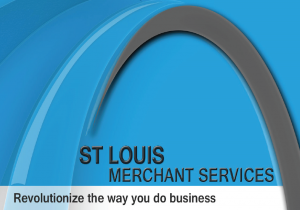 St. Louis Merchant Services is a locally-owned, independent merchant services broker providing expertise, guidance, and consulting in the complex world of credit card processing. We help the merchant through strategic analysis, with unbiased consulting, at a fair value. The company was founded after building expertise and serving the St. Louis Metropolitan Area for more than 20 years in the credit card industry. We find the best solution for our merchants by finding the best processor for their specific business. We are able to help our clients reduce their overall credit card processing fees and empower each merchant to make the best decision in regard to their credit card processing needs.